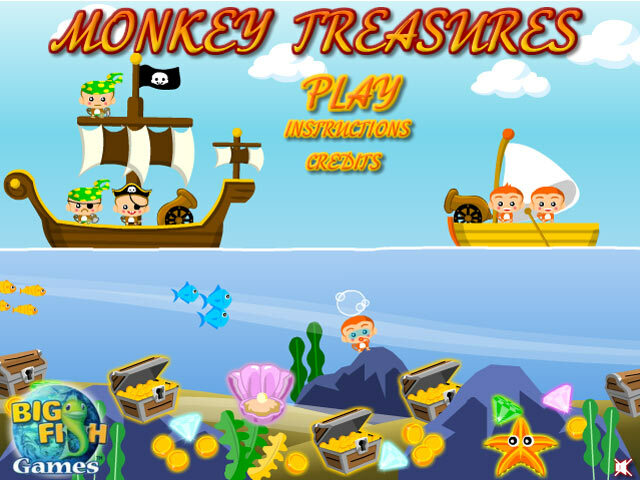 Dive deep into the oceans to gather up some Monkey Treasures! 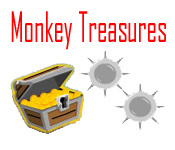 Use your nifty grappling hook to pull up the treasure chests.Dive into some Monkey Treasures!Dive deep into the oceans to gather up some Monkey Treasures! 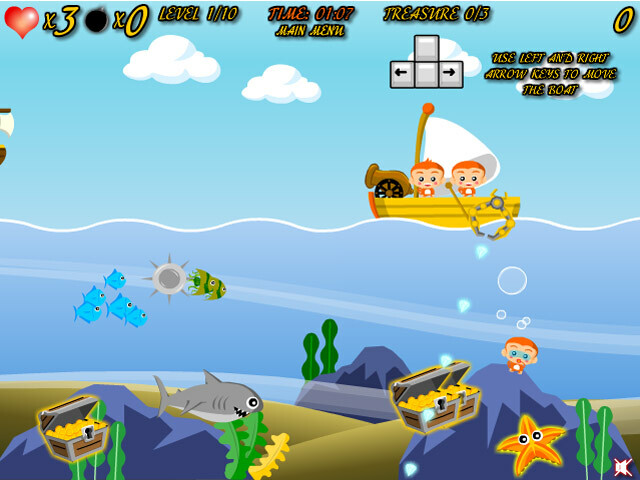 Use your nifty grappling hook to pull up the treasure chests from the obscure depths. 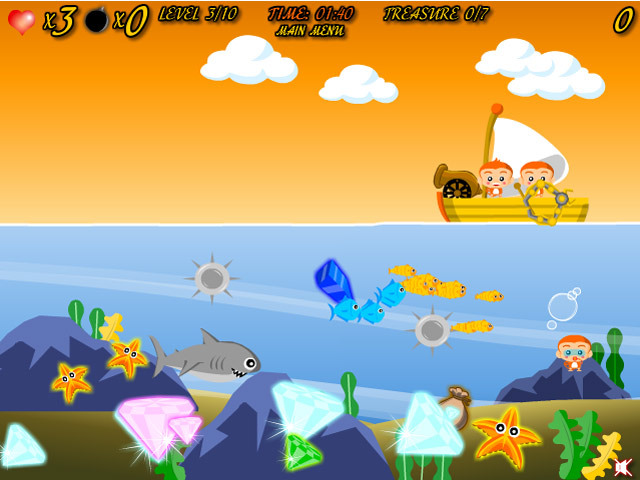 Cash in on the fun and make some money!